My name is Ginger. I've been told that everyone could use a little more spice in their life. Well, let me be that for you. 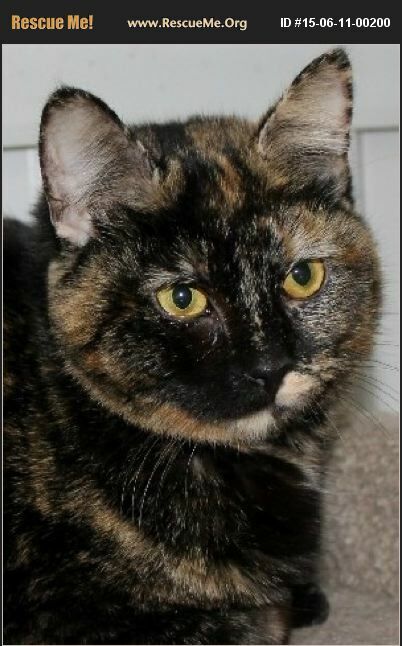 Being a tortie means you won't have to decide what color of cat to get either. Orange, black, brown I'm all of those. I am affectionate and friendly yet calm and relaxed. My goodness, by that description I am just an all-around great cat. Come see me for yourself and you are sure to agree.